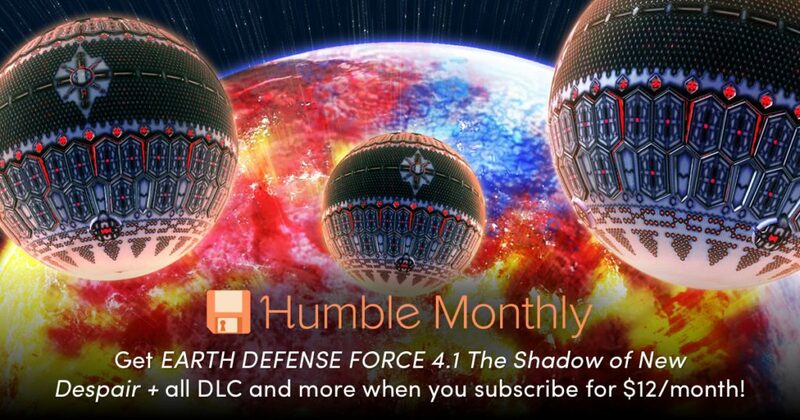 Humble Bundle has revealed the early unlocks of Humble Monthly for March 2019! 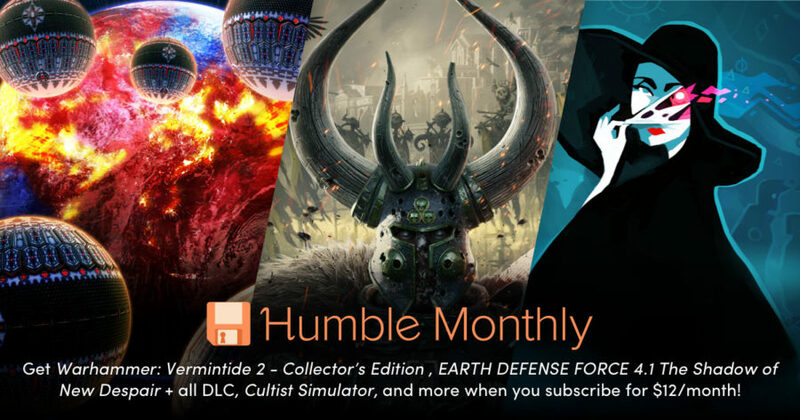 Humble Bundle recently revealed all the games included in their Humble Monthly for February 2019. This includes the early unlocks – Yakuza 0, Tom Clancy’s The Division + DLC, and Rapture Rejects – plus Sniper Elite 3, Rock of Ages 2: Bigger & Boulder, Full Metal Furies, Aaero, Bleed 2, Super Daryl Deluxe, and a new Humble Original, after HOURS. They also announced three of the early unlocks for March 2019 which are. It’s a fight for the future of the planet between the Ravagers, a merciless swarm of alien invaders, and the Earth Defense Force (EDF) in this third-person shooter.Play as four different classes in over 80 missions with a range of 800 weapons at your disposal. Co-op play supported. Seize forbidden treasures. Summon alien gods. Feed on your disciples.Cultist Simulator is a game of apocalypse and yearning from Alexis Kennedy, creator of Fallen London and Sunless Sea. Play as a seeker after unholy mysteries, in a 1920s-themed setting of hidden gods and secret histories.Seize forbidden treasures. Summon alien gods. 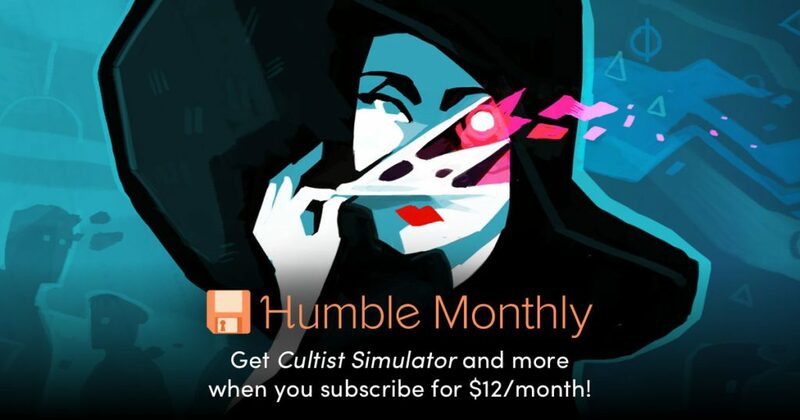 Feed on your disciples.Cultist Simulator is a game of apocalypse and yearning from Alexis Kennedy, creator of Fallen London and Sunless Sea. Play as a seeker after unholy mysteries, in a 1920s-themed setting of hidden gods and secret histories. 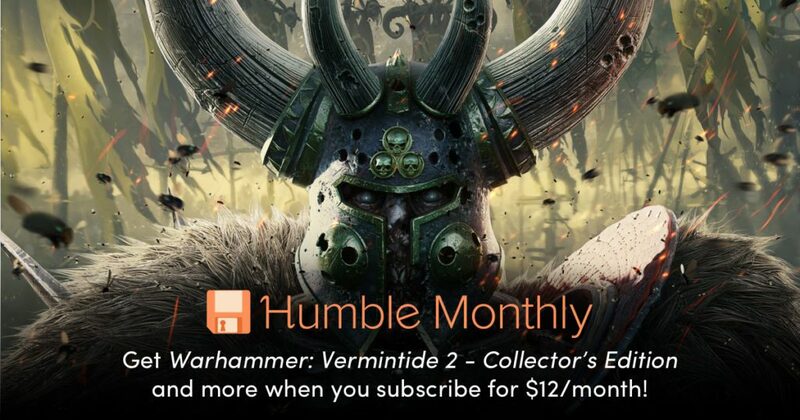 These games can be accessed once you subscribe to Humble Monthly for $12/month. You will receive more games by the first week of March.